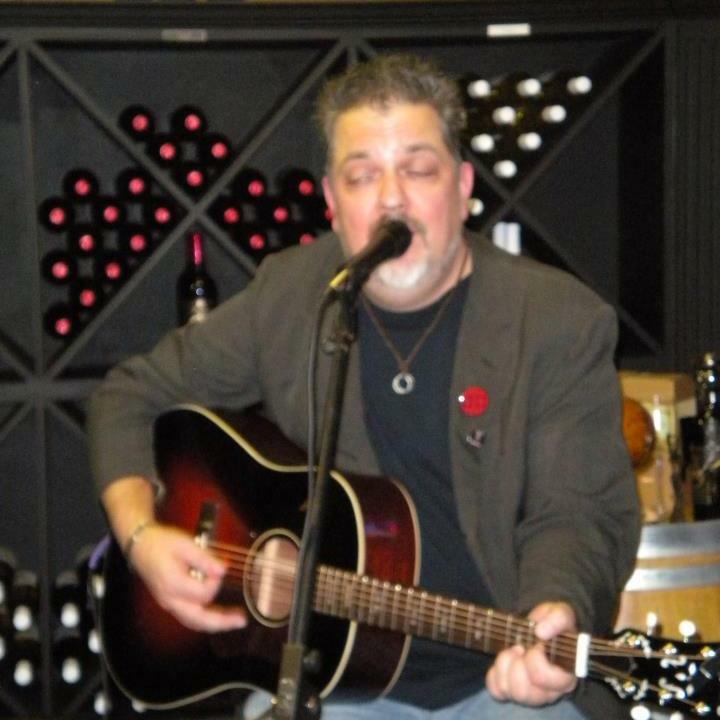 Come listen to Dudley Roberts this Friday for our Sips N Savors event. Great wine, plus live music, what a way to end the work week. The summer concert is back! Starting June 9th 5 Below will join us for a some great music Come enjoy great wine and music and relax during these wonderful summer evenings. 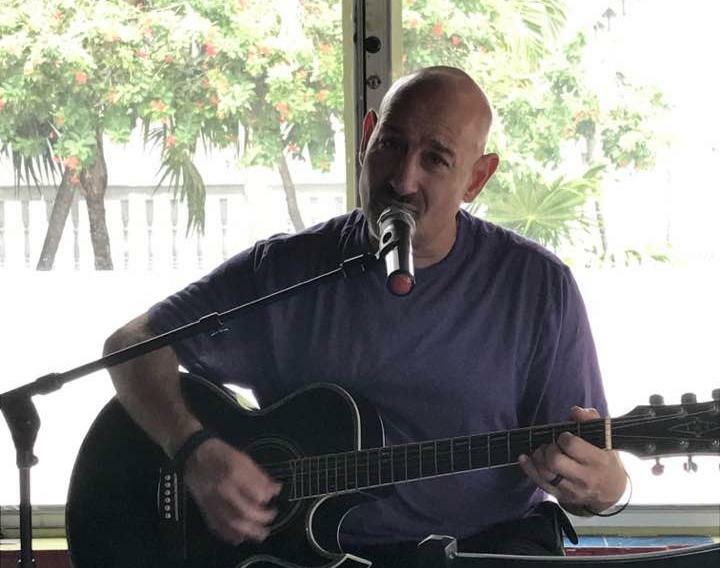 Make sure you come by Friday, July 6th to see Randy "Mo" Kaplan. This sets off another Sips-N-Savors Friday night. 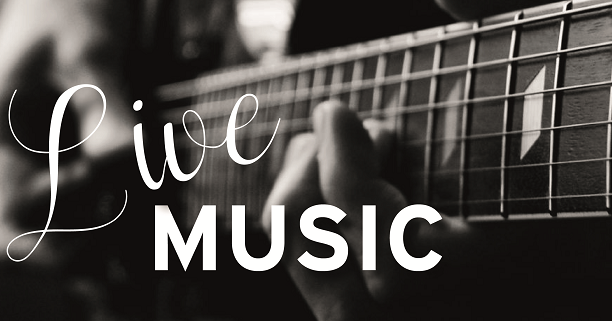 Enjoy great music along with our wine selection. Don't forget to order some food from our great food menu as well. We can't wait to see you then! 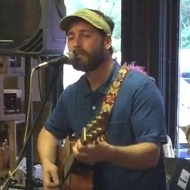 It may be Friday the 13th, but there's nothing scary about the good time you can have watching Nate Jones during our Sips-N-Savors. Enjoy some good wine and delicious food while you sit back and relax to the start of your weekend. Come join us Friday, July 20th for another great Sips-N-Savors at Prodigy. Dudley Roberts will be playing, so make sure you come early and get a good spot. Enjoy our wonderful wine selection, or even order some food off our new menu. We look forward to seeing you for another Sips-N-Savors. 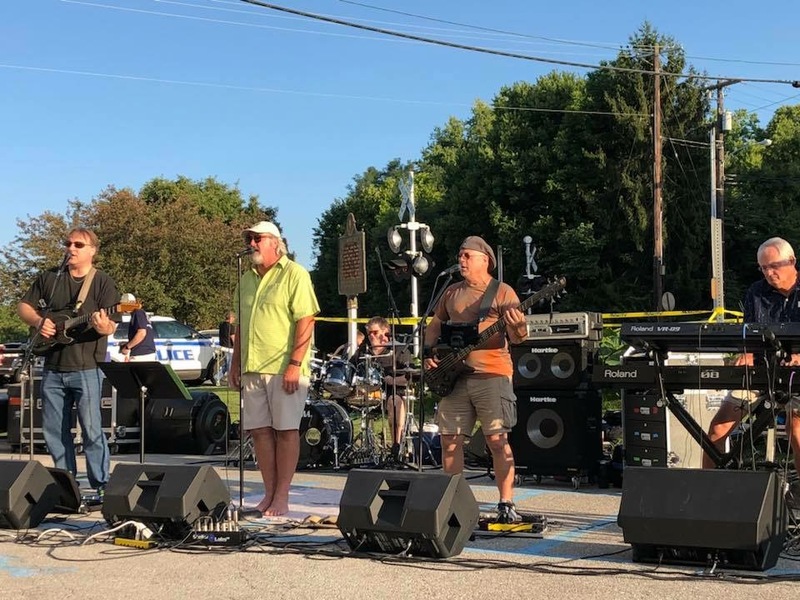 Come check out the band Feral Cats with Tim Riggs on Saturday, August 25th from 7-10pm. Admission is $10 per person. Active Wine Club Members get in FREE! We will also have food available for $15. Wine, beer, soft drinks and water will also be available for purchase. If you purchase tickets online, you must print out your receipt for proof of purchase. Thank you! 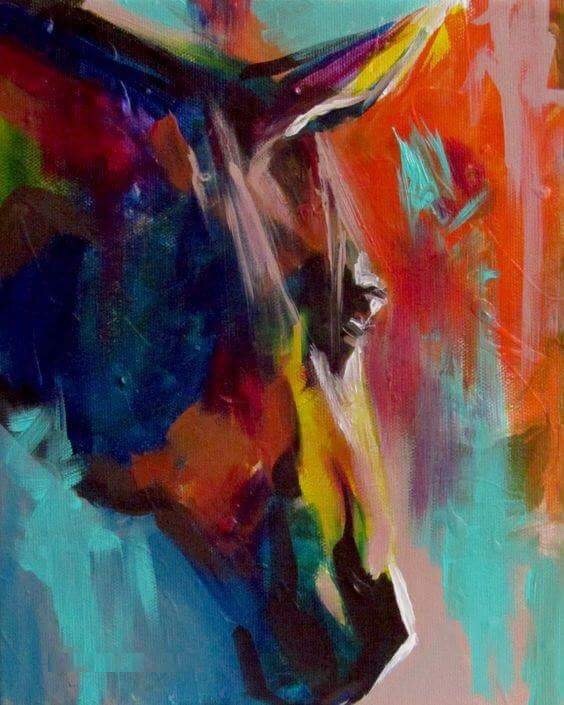 Whether you are an artist or not, this class will have you painting beautiful art work. Good company, great art, and even better wine. What more could you ask for? We are painting the GRINCH on Sunday December 16th - 1:30 pm - 4 pm. The cost is $40 per person, which includes all of the supplies and instruction for the painting and a 1 oz. taste of Holiday Cheer for those 21 years old and over! All AGES WELCOME TO PAINT! 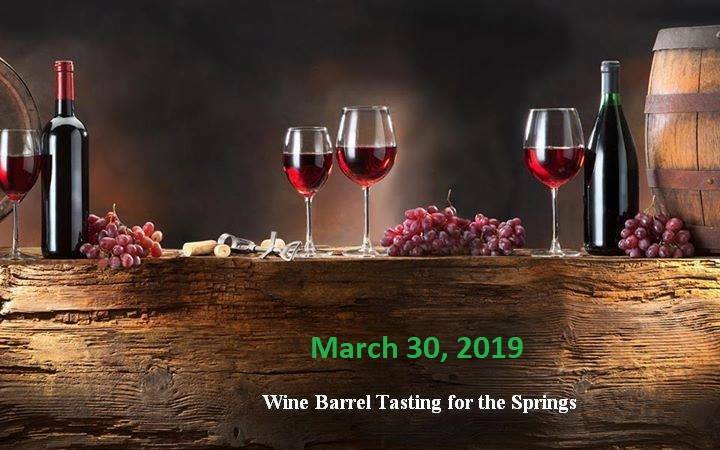 Please either purchase your ticket online or call us at the tasting room for your reservation (502) 352-9400 or email us at prodigywines@gmail.com! Limited seating. This is a fundraiser for the Friends' of McConnell Springs. It is a rain or shine event. All proceeds are used to fund programs at the park. Travel in your own vehicle and pick your route. It is unlikely you will be able to travel to all of the wines during the event. The cost is $20 for your wristband and a special wine glass.